Eskom to implement Stage-3 load shedding on Tuesday - SABC News - Breaking news, special reports, world, business, sport coverage of all South African current events. Africa's news leader. Stage-3 load shedding calls for 3000 megawatts to be shed from the grid nationally. Eskom has announced the implementation of Stage-three load shedding nationwide from 8am on Tuesday until 11pm. The power utility says although seven generating units that went offline Monday, they are now producing power, but diesel and water reserves are still very low resulting in the need for load shedding. 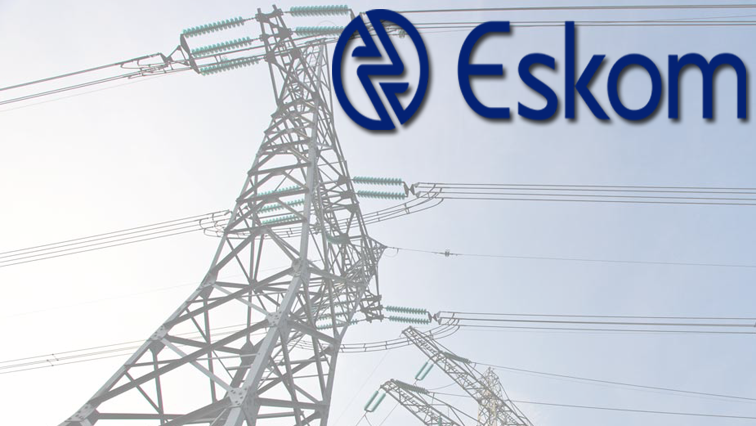 Eskom spokesperson Khulu Phasiwe says the power grid remains constrained. “The old ones I suppose there’s some expectation that some of these things could happen because some of these power stations were built in the 60s [and] they need a lot of maintenance. They need a lot of tender care … it is very unfortunate that we are having to go through load shedding at this stage,” explains Phasiwe. This entry was posted on 12 Feb 2019,07:48AM at 7:48 AM and is filed under South Africa. You can follow any responses to this entry through the RSS 2.0 feed. Both comments and pings are currently closed.